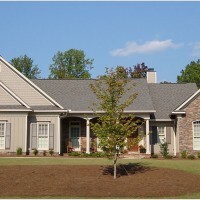 Let us help you design the home of your dreams! 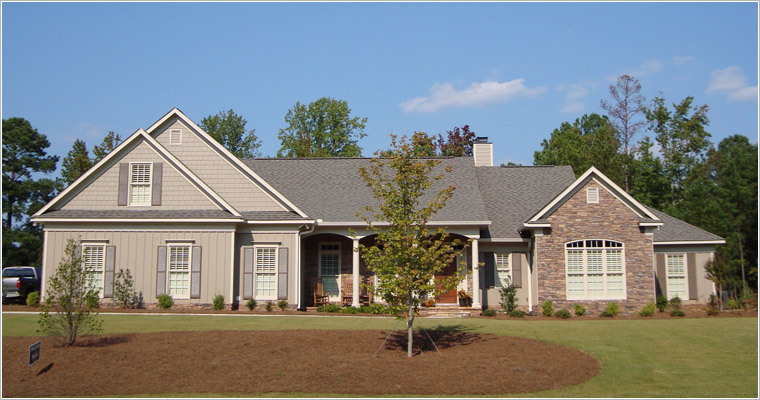 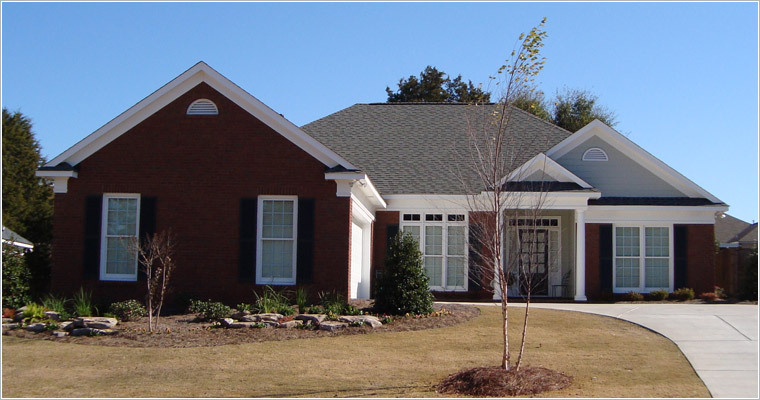 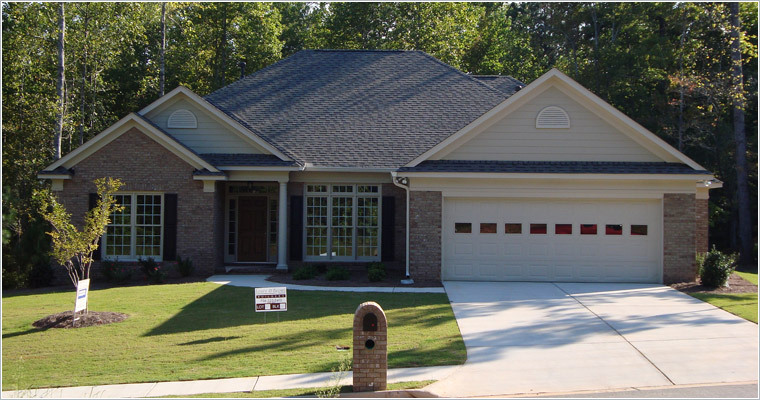 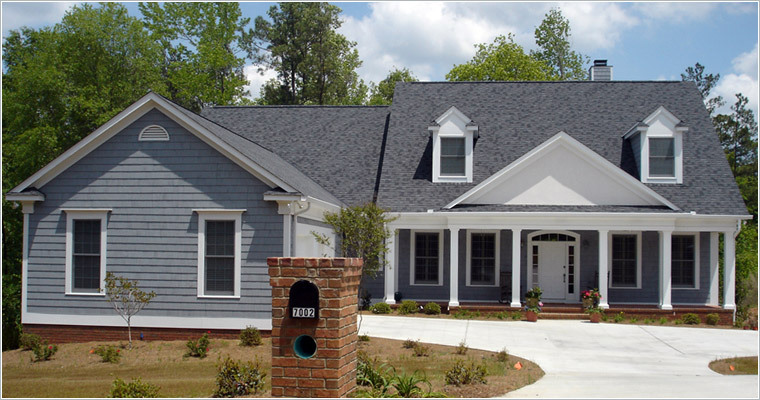 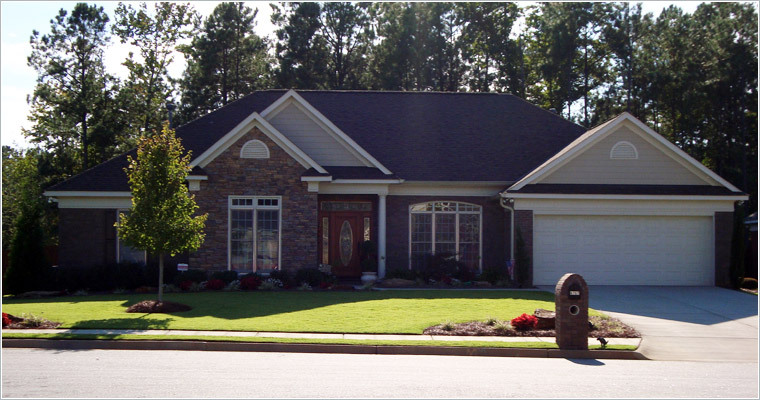 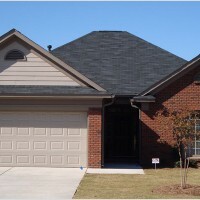 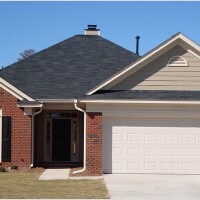 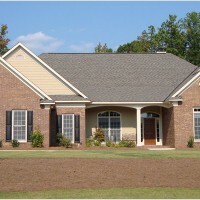 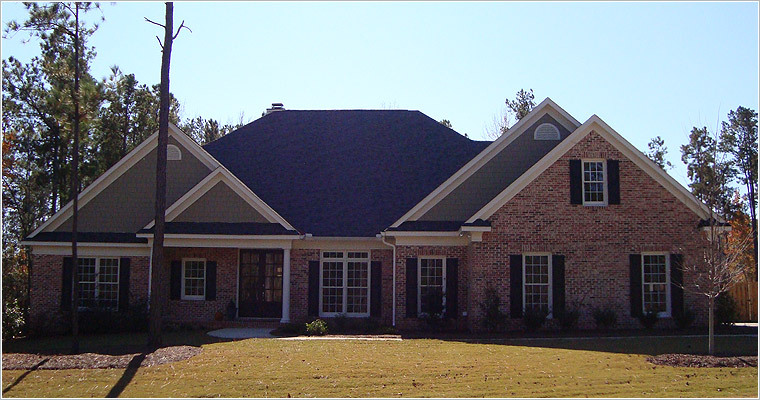 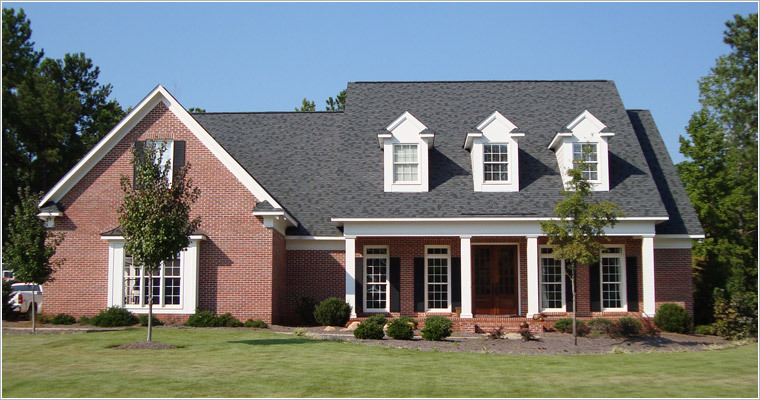 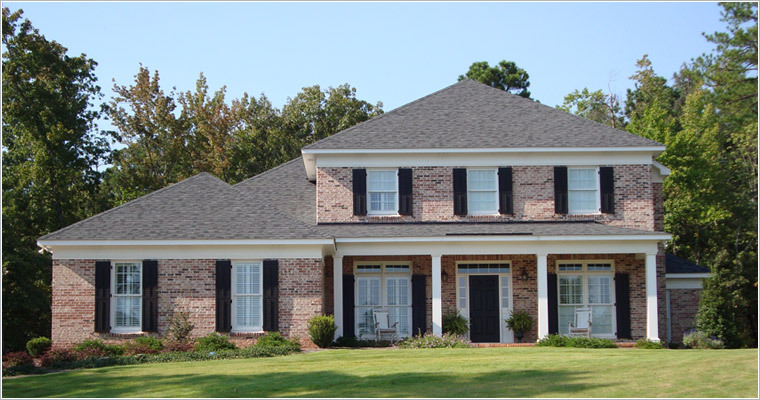 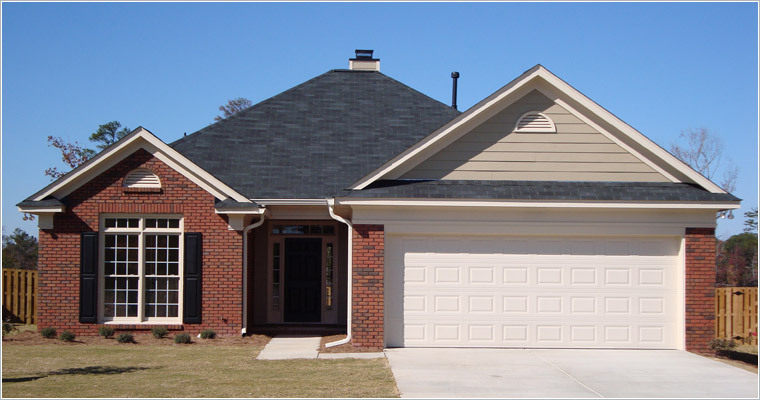 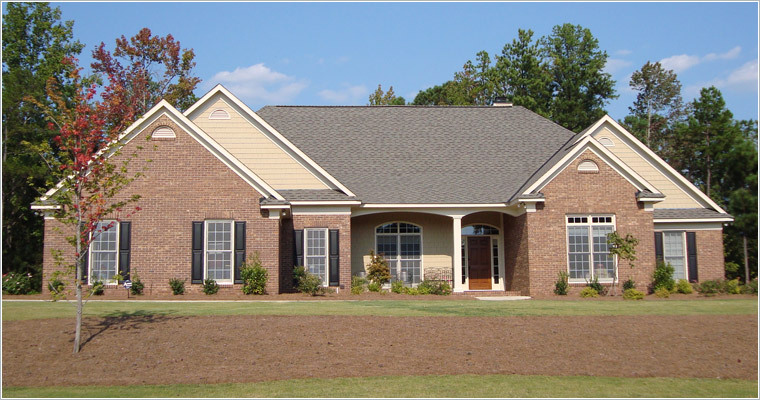 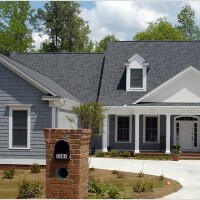 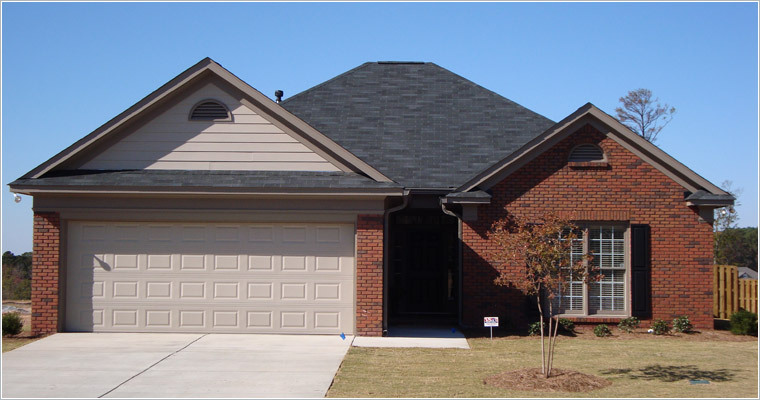 Our team of professionals take pride in building a house that turns into a home. 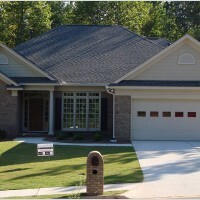 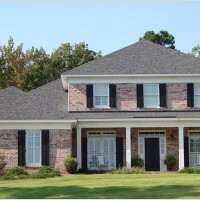 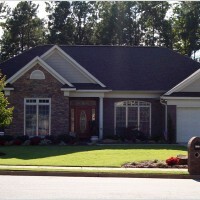 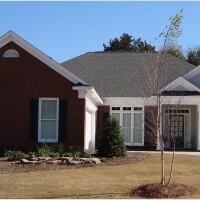 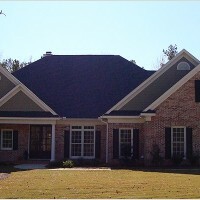 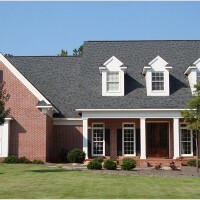 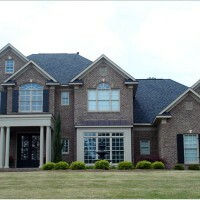 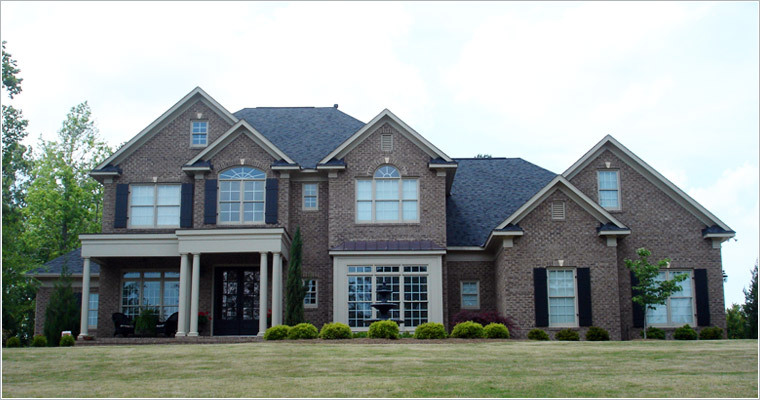 Please take a look at our portfolio and start visualizing your future dream home.